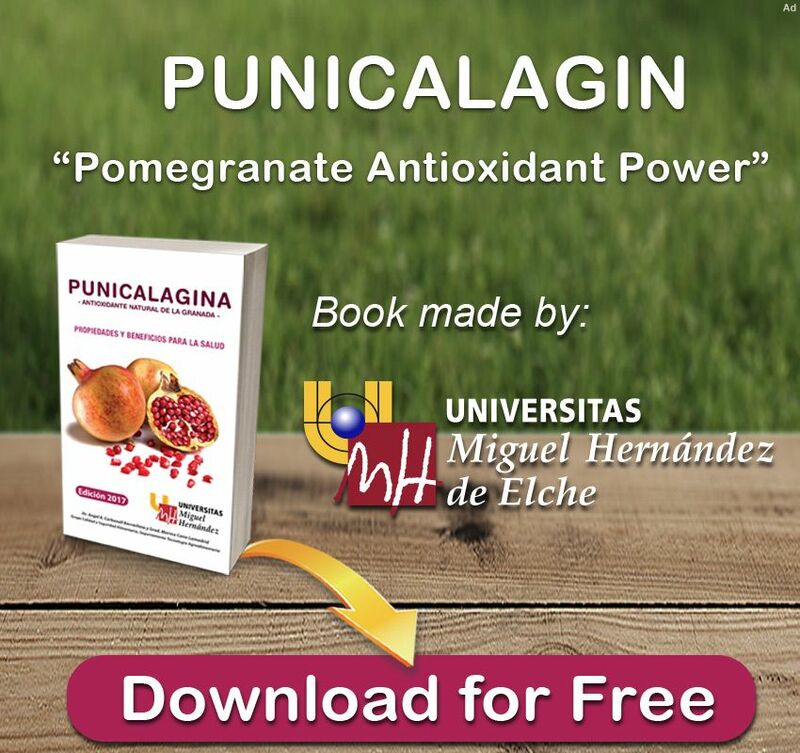 Punicalagin is the polyphenol with the highest molecular weight discovered up to now. 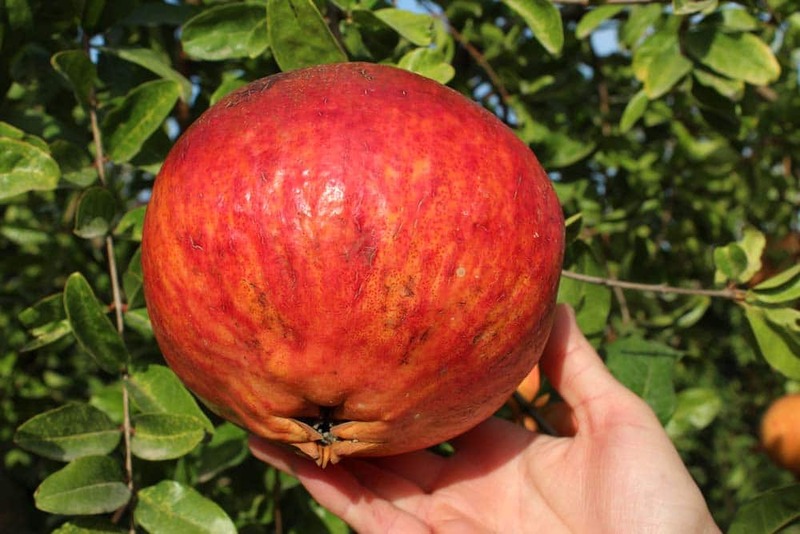 It is hydrolysed in ellagic acid and has the highest antioxidant capacity in the pomegranate, followed by other hydrolysable tannins (33% of total activity) and to a lesser extent, ellagic acid (3%) (Gil et al 2000). 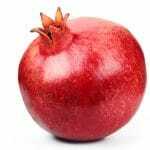 Punicalagin is the most important component of pomegranates for its properties and benefits, and is found mainly in the skin and inner membranes. How can we consume it? 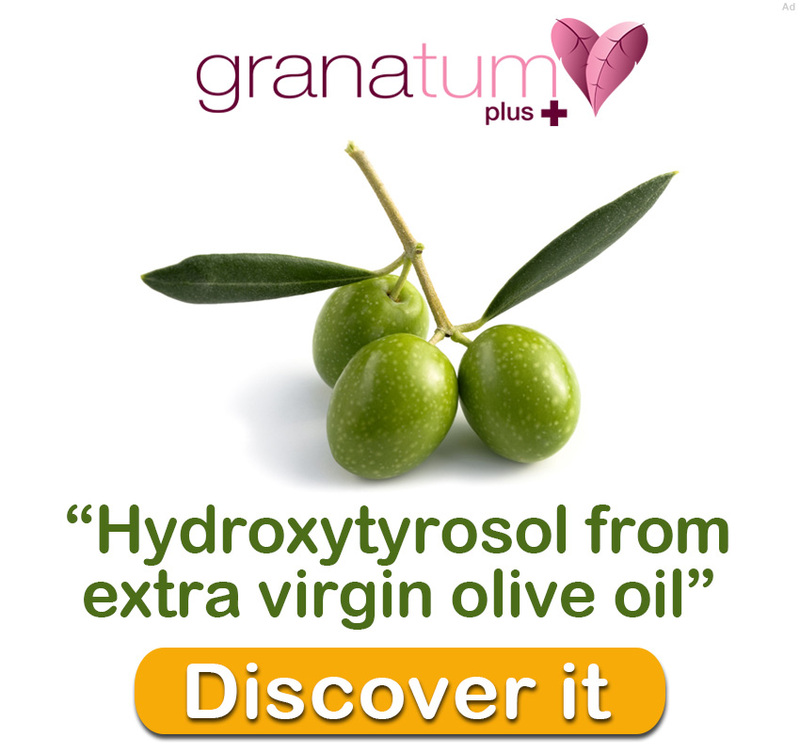 There are a number of nutraceutical products based on punicalagin, such as capsules, ampoules and concentrates. 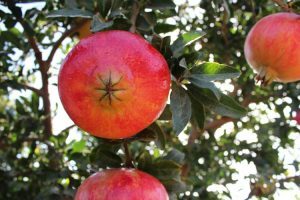 In recent years, scientific research studies have been vitally important for the farming and industrial sector as well as for the research sector. 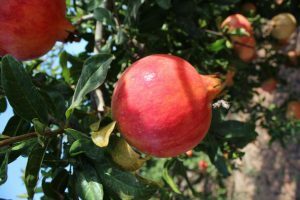 Research on the components of pomegranate show that they may have a role to play in the prevention or treatment of certain diseases. It should be mentioned that the EFSA (European Food Safety Authority) is the body in charge of judging whether a statement of healthy properties is objectively supported by product research. 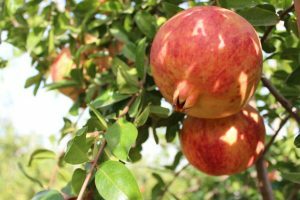 As can be seen further on, there are many articles referring to the properties of the pomegranate and its products but its statement as a food product has not yet been authorised (EU, 2016). 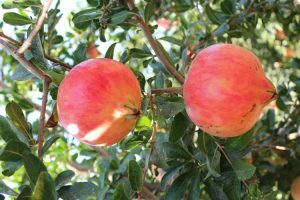 We would also like to emphasise that in Spain we grow 95% of total European production and we have the best technology in the world for extracting the polyphenols from the fruit.